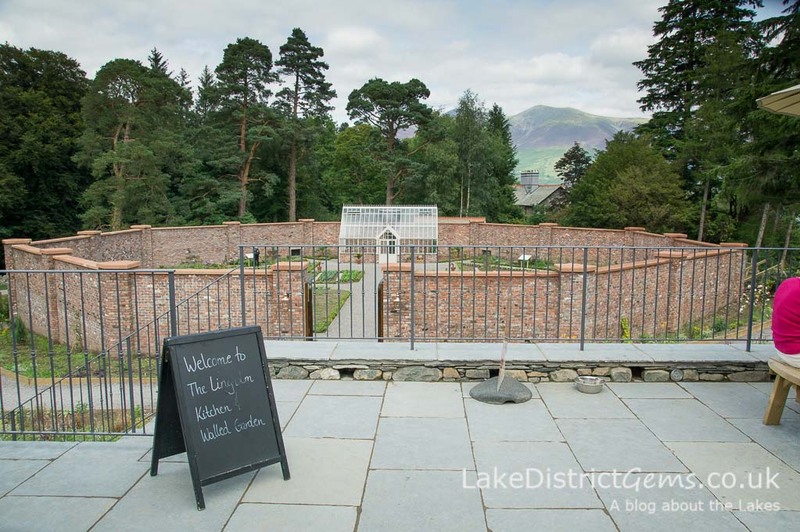 With Father’s Day just around the corner, you might well be looking for places to enjoy a leisurely day out in Lake District, so in this post I thought I would put together a few ideas especially for dads! I’ve thrown in a couple of events, as well as recommendations for local attractions. Fingers crossed for good weather, and enjoy! Car enthusiasts will love a nostalgic look back at cars through the decades at the Lakeland Motor Museum. The exhibitions feature cars, bicycles and motorcycles, and I enjoyed discovering the history behind the Backbarrow site, which was originally used for the manufacturing of the washing additive known as Dolly Blue. There’s a building with exhibits dedicated to Donald Campbell, and Café Ambio’s just next door, which I can highly recommend too! 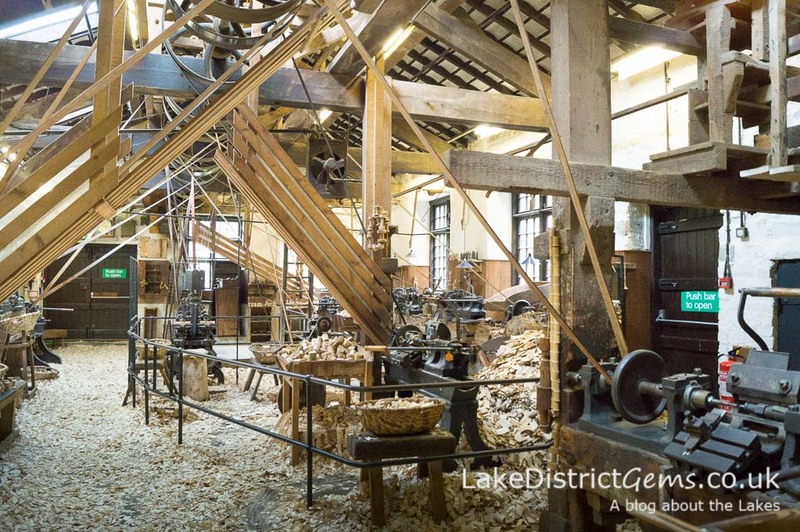 The Lakes Distillery was once a Victorian cattle farm which has been tastefully transformed, with products of the distillery including whisky, vodka and gin. You can take a distillery tour lasting an hour, and opt for the additional half-hour guided tasting experience to really get you ‘in the spirit’… (sorry!). There’s also the Bistro at the Distillery, which serves lunches, afternoon teas and suppers, a lovely way to finish off your visit. There’s a Father’s Day deal if you visit both (see the website for details). 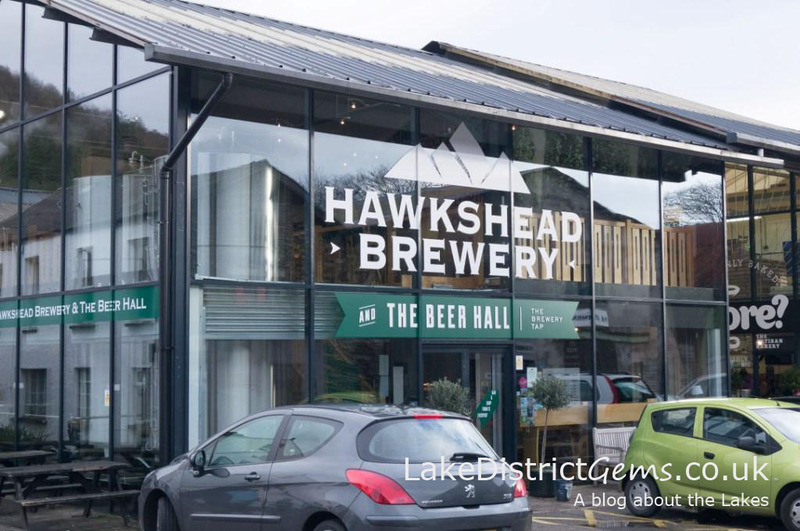 Hawkshead Brewery run tours of the brewery four times a week including at 2pm on Sundays. That’s timed just right to allow you to enjoy a leisurely lunch and to sample the product beforehand! (Booking might be advisable). Papillon, one of the miniature trains at the Millerbeck Light Railway, open for special event days only! Recently, I discovered the charming Millerbeck Light Railway, a 7 1/4 inch gauge railway in the grounds of a private house in Staveley-in-Cartmel, near Newby Bridge. Although non-commercial, and therefore not usually open to the public, the railway runs occasional open days, with the next ones being 17th and 18th June 2017 especially for Father’s Day. Several beautiful engines will either be on display or running on the track. And if you’re looking for an extra special gift to give, you could book a ‘Driver for the Day’ experience for another day, lasting between 90 minutes and a full day. This charming narrow gauge railway extends seven miles from the coastal town of Ravenglass to Dalegarth in the Eskdale valley, with several stops on the way. It was originally used to transport iron ore, and is one of the main popular attractions in the south-western corner of the Lake District. Trains feature heavily in this blog post, and this time it’s the full size version! 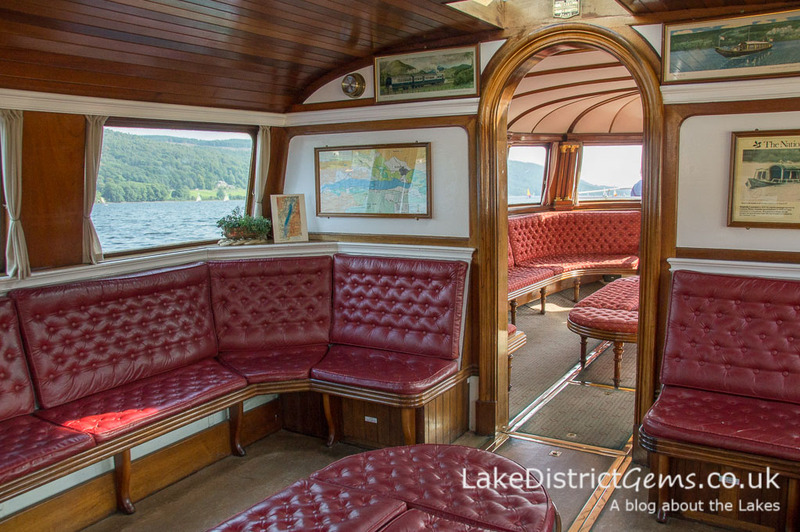 On the Lakeside and Haverthwaite Railway, you can travel onboard a steam locomotive with 1950s carriages, which takes in three and a half miles of the former Furness Railway branch line, and connects with Windermere Lake Cruises at Lakeside. Combined tickets for the boat and train are available. And finally…! Fans of classic cars may like to go to the Lakes Classic Car Show, a charity fundraising event run by the Windermere and Ambleside Lions Club, which takes place on 18th June 2017. In 2016 there were apparently 300 exhibits, even though it rained (that’s dedication! ), and taking place on the Grasmere showground, you couldn’t ask for more beautiful surroundings. 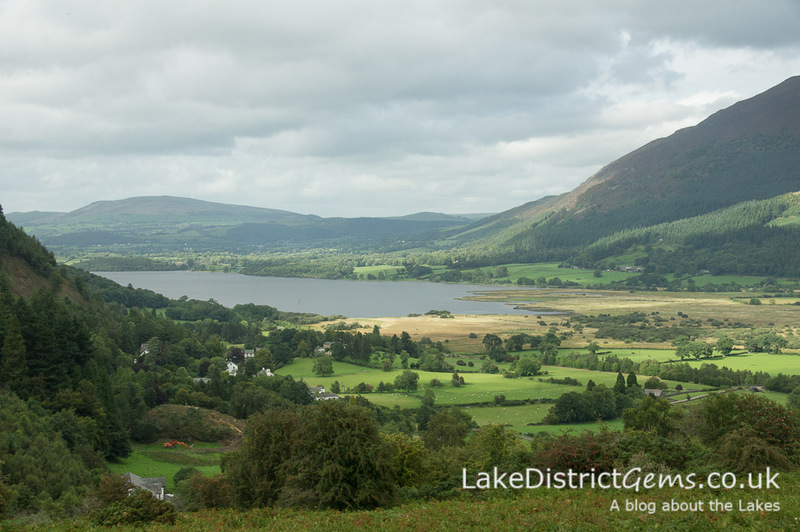 Do you have any recommendations for things to do in the Lake District this Father’s Day? If so, let other readers know by leaving a comment below!